HEY HARRY, HAVE YOU CHECKED YOUR MAIL TODAY? 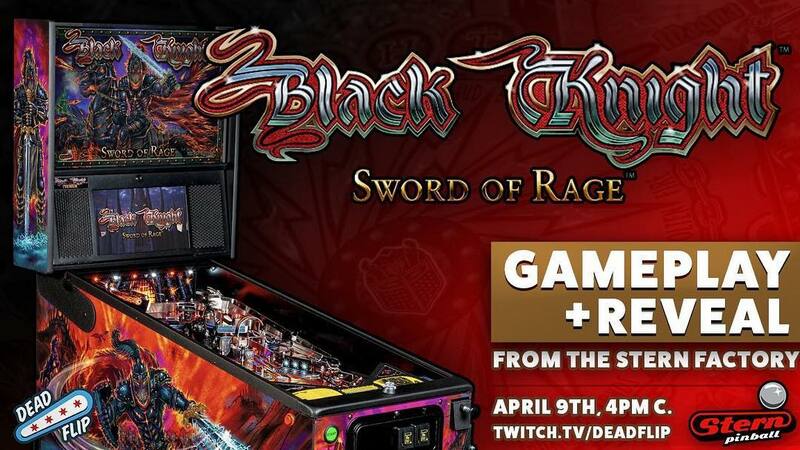 Flesh wounds will have no effect as the Black Knight will ride again on April 9th, 4PM Central time. The wearing of Burger King crowns is appreciated, but not required.